PNB clarified that 1,415 transfers took place as per the prevailing rotational transfer policy of the bank. PNB transfers include those of 257 sub staff, 437 clerks, and 721 officers. Punjab National Bank (PNB) denies transferring 18,000 employees. 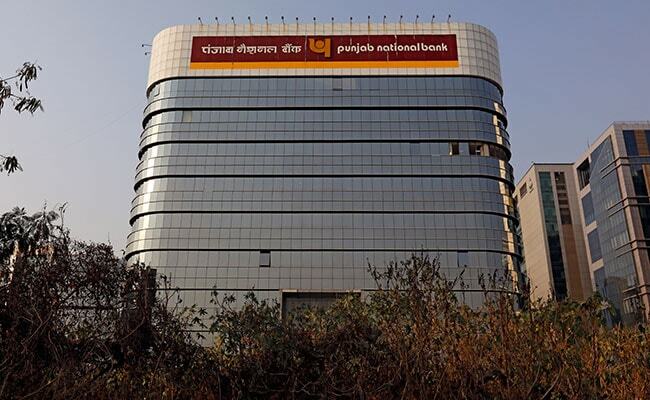 In its latest tweet, the Punjab National Bank, while denying the media reports, called the reports factually incorrect as the bank has transferred 1,415 employees since February 19. The transfers include those of 257 sub staff, 437 clerks, and 721 officers. The fraud-hit lender also clarified that these transfers happened as per the prevailing rotational transfer policy of the bank. "The working in the branches is going on smoothly and the above transfers are in no way affecting the customer service in the bank," reads PNB tweet. Besides this, PNB faced a data breach on Thursday. Around 10,000 credit or debit card holders were reportedly affected by a data breach reported by Punjab National Bank (PNB), which is already reeling under a multi-crore rupee financial fraud by two fugitive luxury jewellers.